Wishing Robert Englund a Happy Birthday and Counting Down His 10 Best Movies! The great Robert Englund turned 70 today and we felt it necessary to share some well wishes, and happy birthdays. You’ve thrilled us all for too many years to count, and for that we simply cannot repay you. In honor of Mr. Englund’s birthday we’re looking at the man’s 10 greatest films! Picking up where the original Nightmare left off, Nancy has grown up and become a psychiatrist specializing in dream therapy. She meets a group of children at a local hospital facing Freddy Krueger, the same demon she once encountered in her sleep. One of them is Kristen, who has the power to draw other people into her dreams. Working with a male doctor assigned to the case, Nancy helps the kids realize their special abilities within the nightmare world. 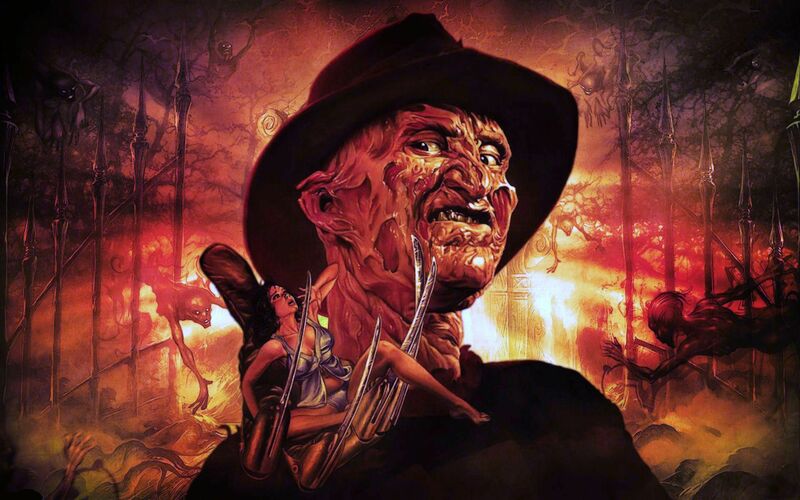 When Freddy captures one of her charges, she leads a rescue attempt into Krueger’s domain, in hopes of putting his spirit to rest once and for all. Six of the world’s scariest psychopaths escape from a local Asylum and proceed to unleash terror on the unsuspecting crowd of a Halloween Funhouse whose themed mazes are inspired by their various reigns of terror. It’s been nearly ten years since Freddy Krueger terrorized people in the dreams, and the towns folk want to keep him erased from their memory. Freddy still has one more plan on getting back to Elm Street. He resurrects Jason Voorhees and sends him off to kill. The more bodies which fall to the ground, the stronger in which Freddy becomes. This is until, Freddy realizes that Jason isn’t going to step aside easily, and must be taken down himself.